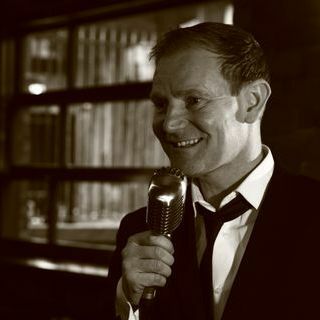 The voice of swing namely, Steve Halliday, is a born entertainer with over 20 years experience. 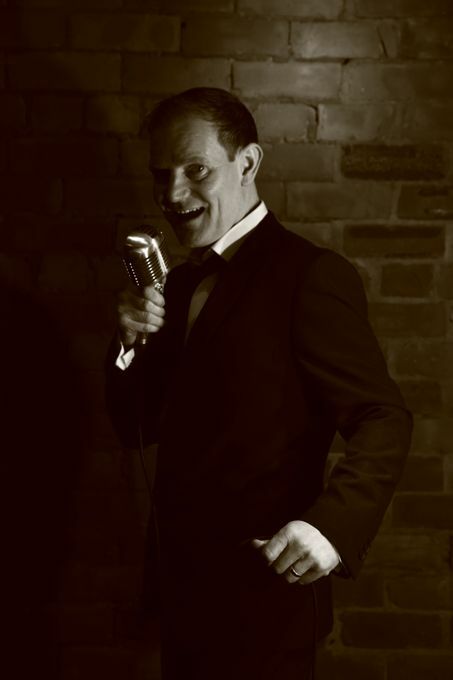 He has performed his Rat Pack and Party show with style and sophistication at many parties and Wedding venues throughout the UK and Europe. 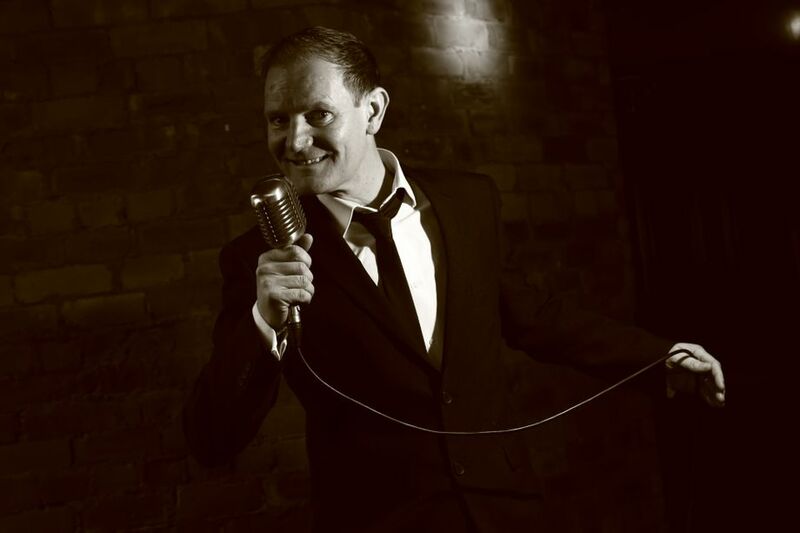 From entertaining 100 guests on the Royal Yacht Brittania to 1000 guests at the London Palladium the voice of swing will make any occasion extra special. 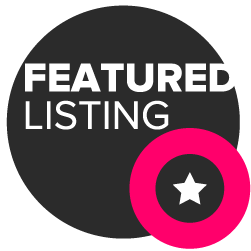 Steve's versatility and energetic personality means every guest will feel part of the show and leave wanting more. From the Big Band to Swing and party classics he does them all! 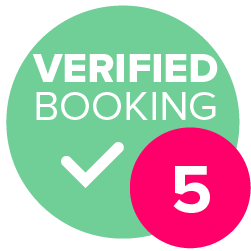 As a complete proffesional Steve will make sure your party or big day will be be a huge success. If there is a favourite song or first dance you love then Steve is more than willing to learn it for you. Nothing is too much trouble. Outstanding! Professional! Classy! A gentleman! Funny! Lovely! What a superb performance Steve put on. He was simply brilliant and I’d highly recommend him for any event. He interacted with our guests brilliantly and everyone loved his repertoire. A great guy with a fantastic voice, thanks for everything Steve, you were a star! was absolutely fabulous, a true professional and a league above any other performer I have seen. His attention to detail whilst singing the songs was brilliant, changing lyrics so that myself and the grooms name was in the songs pure genius. He interacted with my guests and made sure everyone had a good time. Steve’s voice is out of this world if you want to have a celebration then this is the man you want. I want to thank Steve again for making our wedding celebration magical. All over the UK but most of work is in the North East of England, Dorset and Hampshire.